UniWorld Pageants create a diverse platform to highlight the virtues and femininity of females across the World. This platform aids in promoting well-being, boosting confidence, empowering women through empowered women and creating national and international ambassadors. 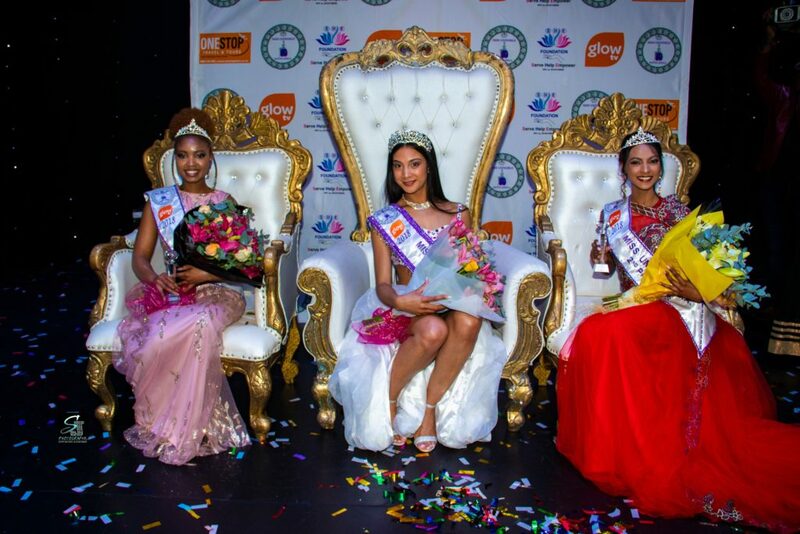 With all the glitz, glamour and prestige, The UniWorld Pageants offer women a life experience on an international platform to interact with diverse cultures and network on social and corporate levels. It is through an event of this stature women are able to be recognized for their worth, share experiences and benefits values for their betterment. The UniWorld Pageants offer 2 categories namely The Miss UniWorld and Mrs. UniWorld.